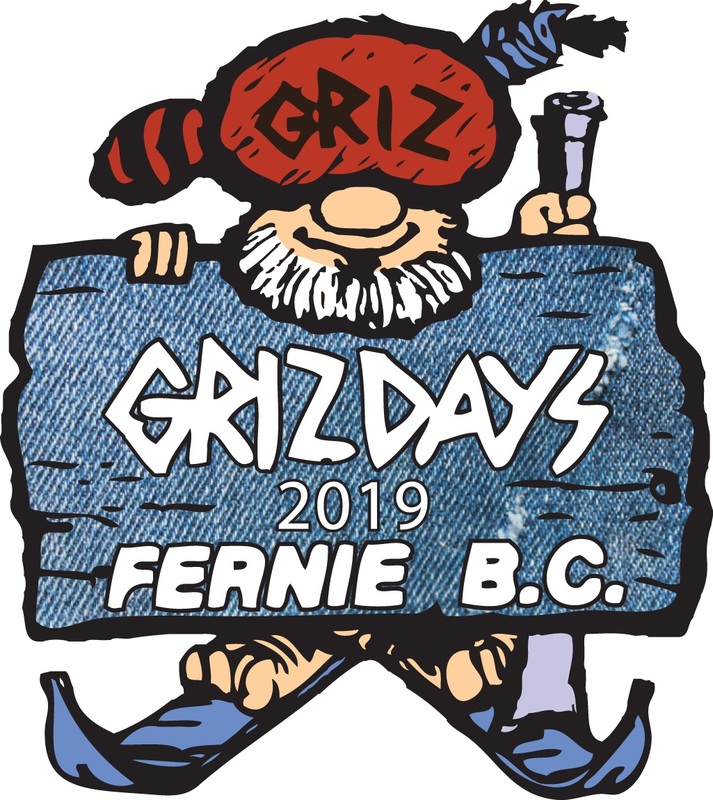 Being the Fernie Griz takes stamina, intellect, agility and strength. Who will be the Extreme Griz competitors of the future? Well, now is the time to start honing those Griz skills…. The Junior Griz Training Ground is the perfect opportunity for Fernie’s young people to see if they have what it takes to compete for the title of the Griz. Set up with a series of fun, skill testing activities for kids ages 6-12, the Junior Griz Training Ground is back for 2019 and this year, Fernie Alpine Resort is proud to be the host site. Participants will take part in a number of activities including: Griz Obstacle Course, Log Toss, Kid Friendly Axe Throwing and more! The Junior Griz Training Ground will be open from 11am – 1pm and is FREE to take part in. Just head into Guest Services on Saturday, March 2nd from 11am – 12:30pm, find the registration table and pick up your training card. After you take part in the training activities, return your card and there will be a special treat bag for the first 100 participants! Note: Parents must accompany their children into the Training Ground Arena which will be located at the base of the Timber Chair (near the Dummy Downhill ramp). In keeping with the Griz Days Gone Denim theme, costumes are encouraged! Following the training ground session we invite all participants to come to the plaza for a special Junior Griz Costume Contest at 1:30pm where prizes will be given out for Best Dressed!